Manchester United could be short of a striker before the transfer window comes to a close, and the name in question is a big one. 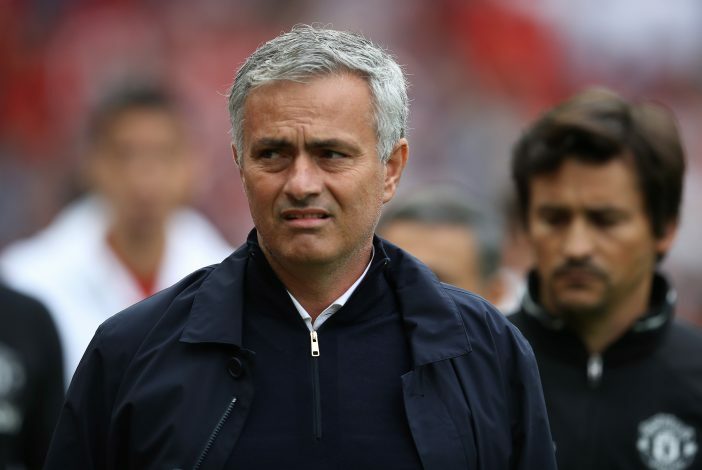 In fact, Jose Mourinho has expressly revealed that he wouldn’t stand in the way of a potential departure for the said forward. 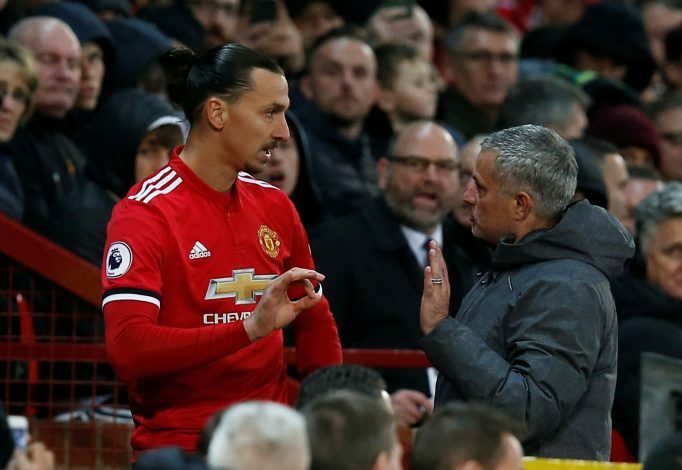 Jose Mourinho addressed the rumors stating that Zlatan Ibrahimovic has received an offer to move to LA Galaxy by stating that he would aid any potential move. Despite being 36 years of age, the Swede silenced his critics last season with an impressive performance in England. Unfortunately, a shock knee injury cut his campaign short, and his return since, despite being remarkably early, wasn’t a full one. Having sustained another injury, the striker is currently recovering. It would be uncharacteristic of Zlatan to wish for a move at this point in the season, particularly after his insistence that he wasn’t done, and would make a firm return. Having initially been let out of contract, a new one-year-long deal was penned by him back in August. His six appearances since returning in November have been far from satisfactory. Supporters will be hoping that there is no substance to these remarks, and that Mourinho might not have to face an opportunity to make good of his word.